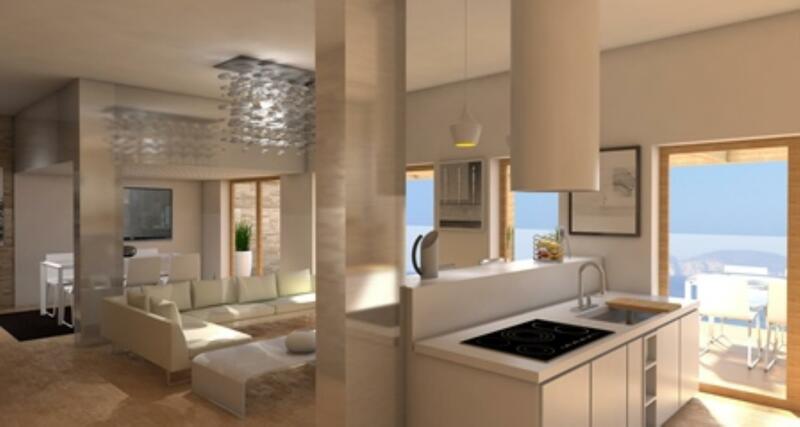 Newly built 1,2 & 3 bedroom villas/apartments located near Alghero. 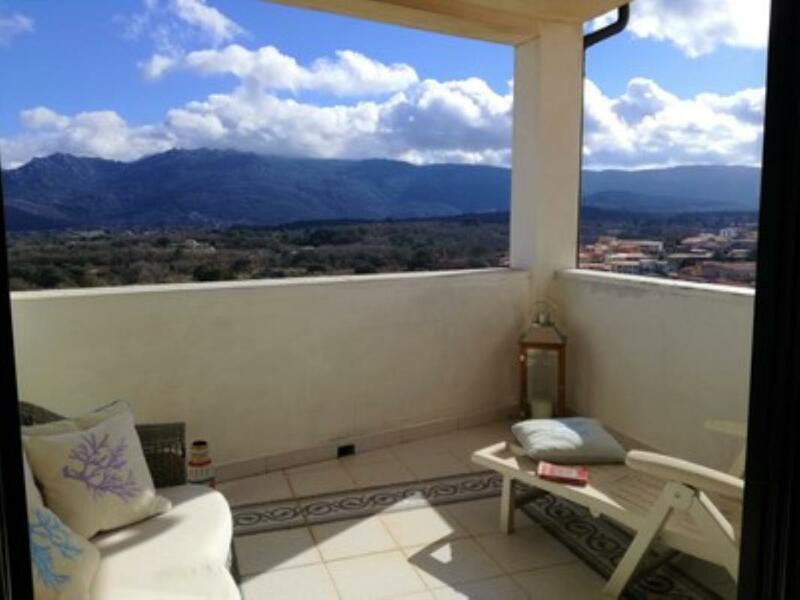 SOLD FURNISHED & REDUCED BY €50,000, a 3-bedroom detached home for sale in Tempio Pausania, Sardinia, just half an hour from the beaches and 10 minutes from mountain trails. 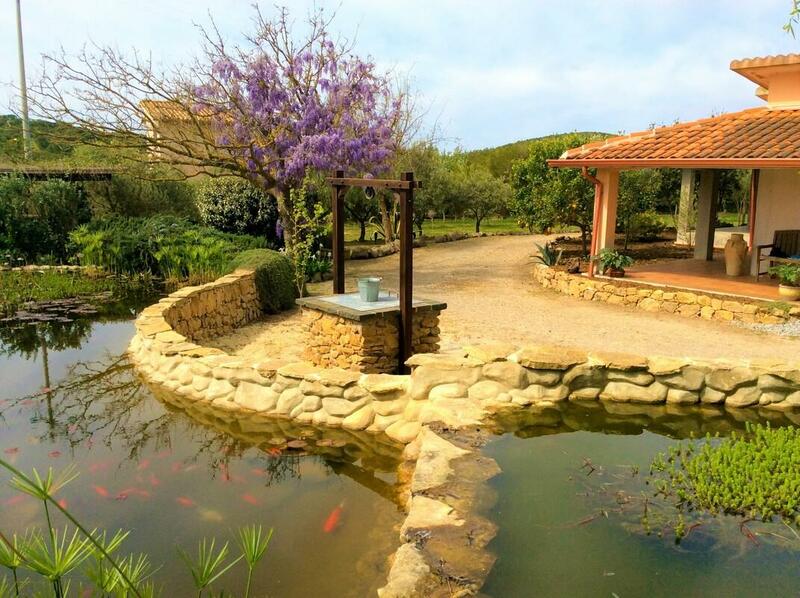 SOLD FURNISHED, a 2-bedroom villa set in an oasis of greenery in Iglesias, Sardinia, and a short drive to the coast. 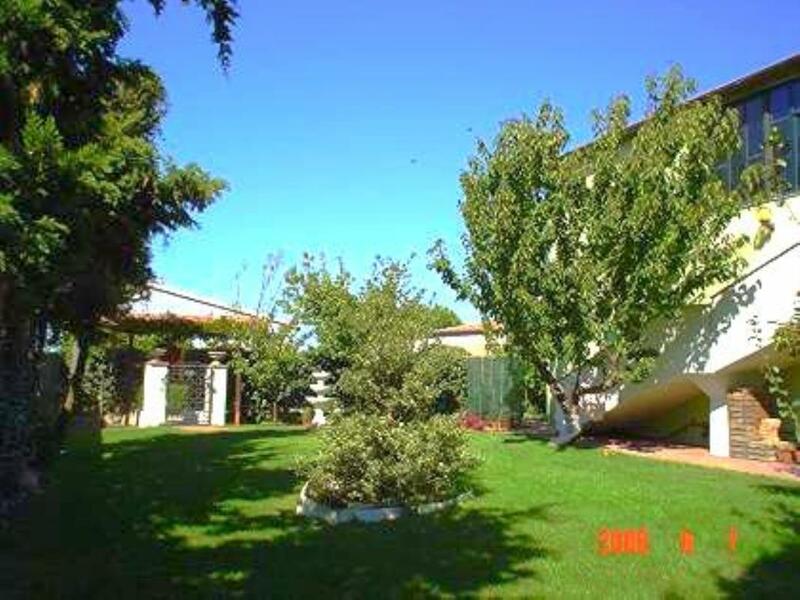 It comes with ~6,500sq m (~1.6 acres) of land planted with fruit trees and decorative plants. 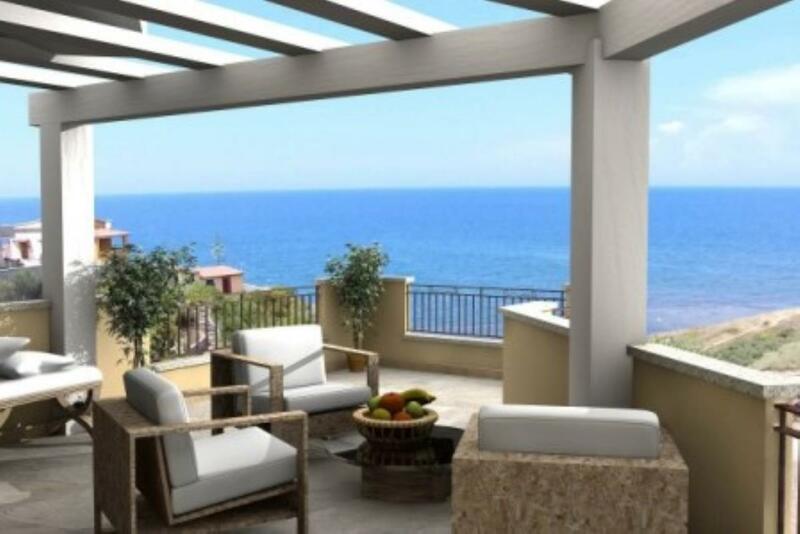 Existing Sea front complex is in the process of being fully refurbished, offering 1-, 2- and 3-bedroom apartments or charming villas on two floors. 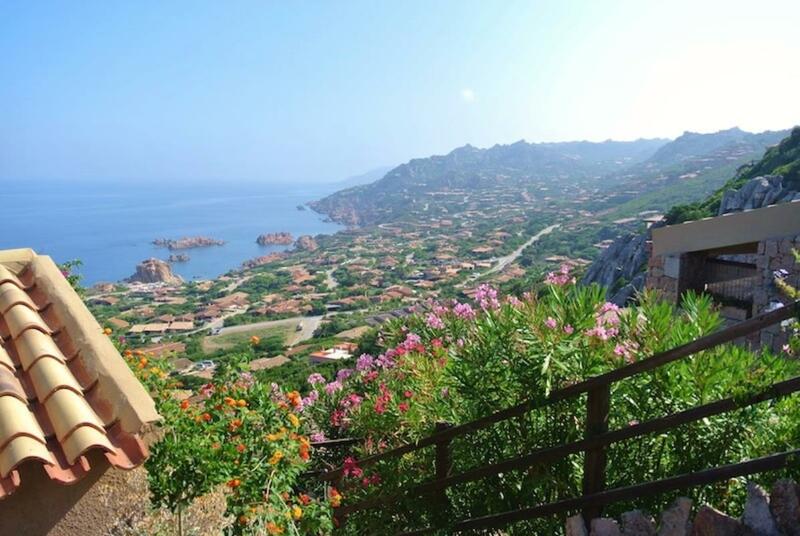 Terraced villa with stunning views over the Costa Paradiso in the North Sardinia, in the green Gallura region. 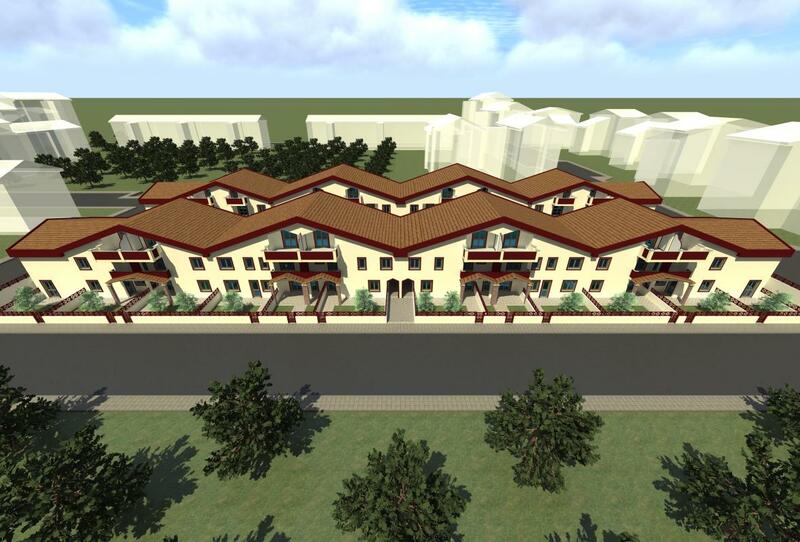 This top floor apartment is part of an apartment complex called BELLAVISTA, consisting of 19 units, built on 3 levels. 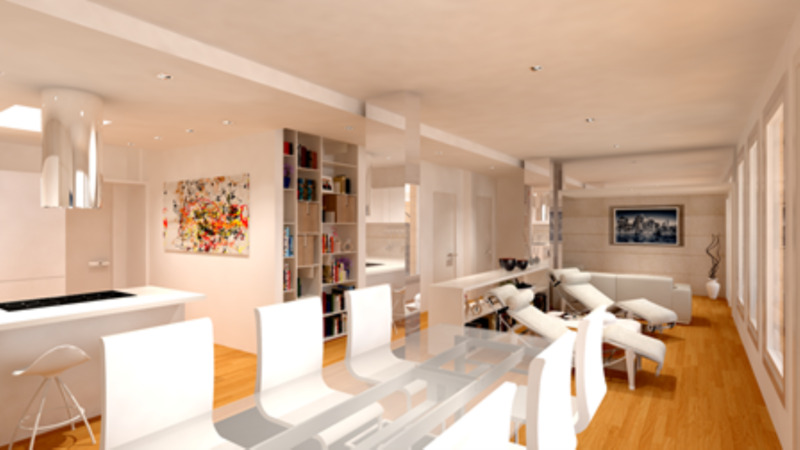 The apartment is situated in a small and new built complex, now in the finishing phase of works. 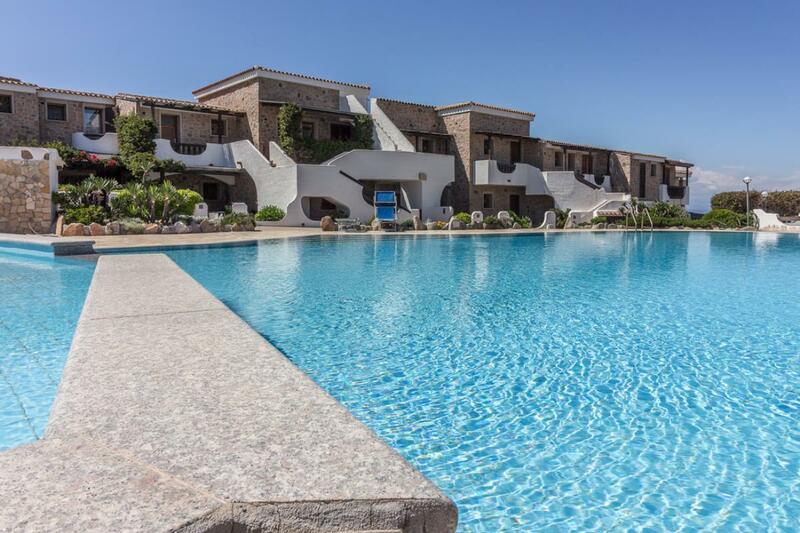 SOLD FURNISHED, a sea-view apartment in an exclusive resort with swimming pool, a few minutes' stroll to the beach. 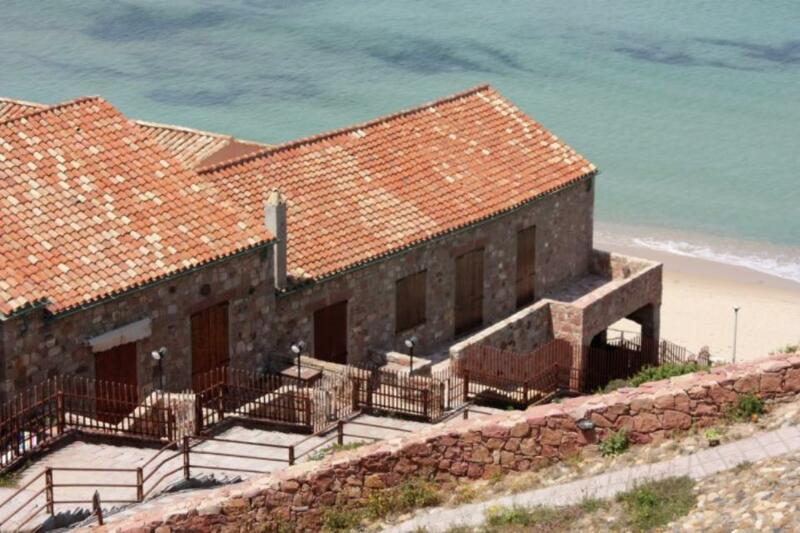 Located in the seaside resort of Santa Teresa Gallura, Sardinia. 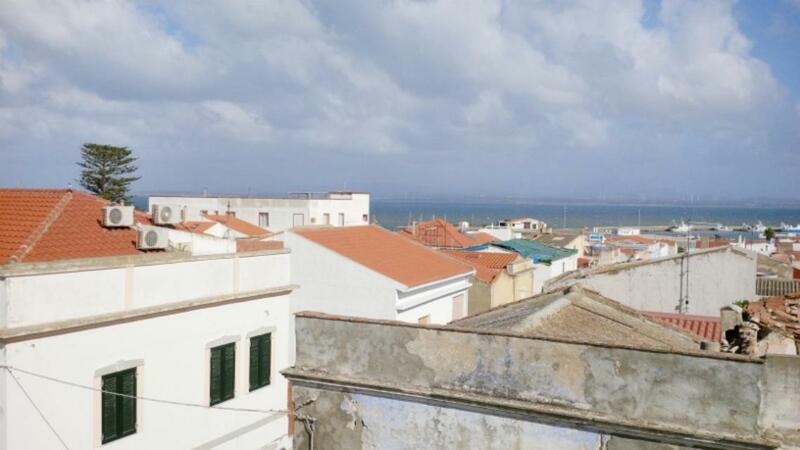 2-bedroom apartment near Piazza della Pace, one of the main square in Alghero along the coast, with partial view over the harbour, a bright apartment located on the 3rd floor without elevator, in good habitable condition and ready to be moved into. 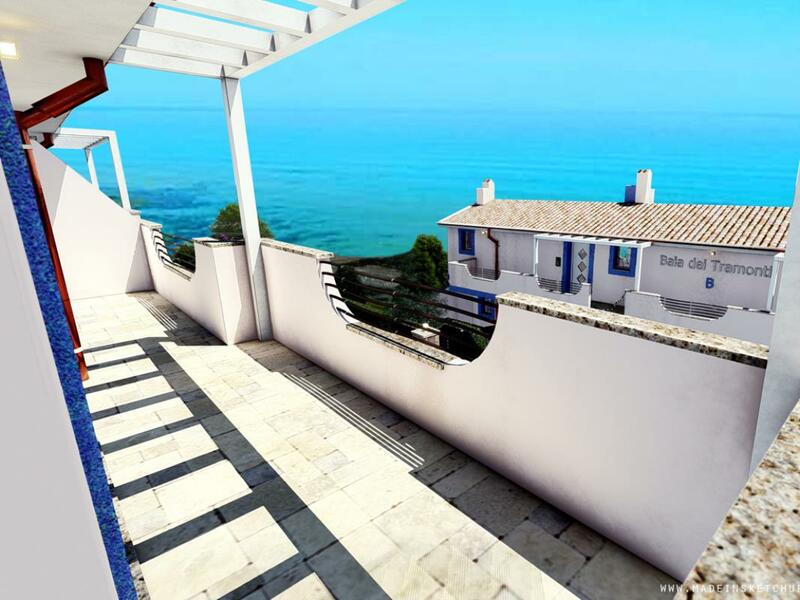 Terrace covers the main façade. 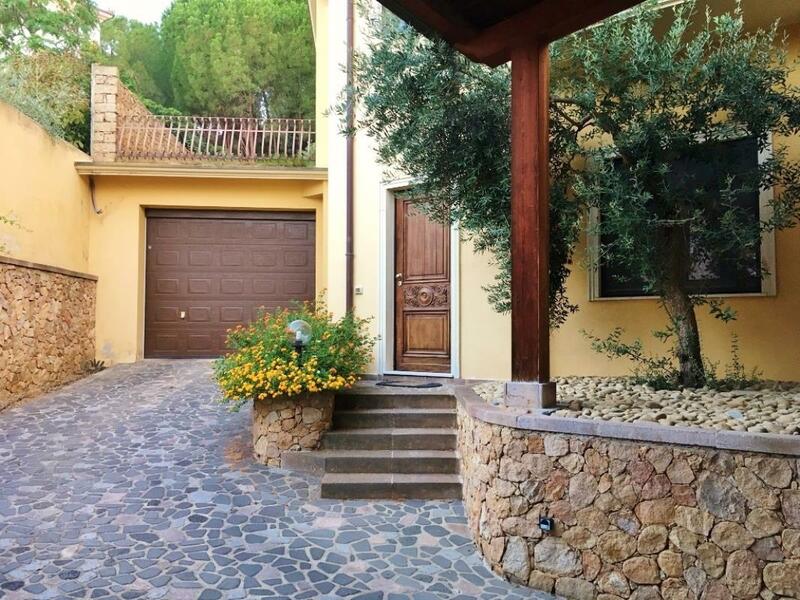 The property comes with a cellar measuring 9 sq m and shared garden with communal car park. 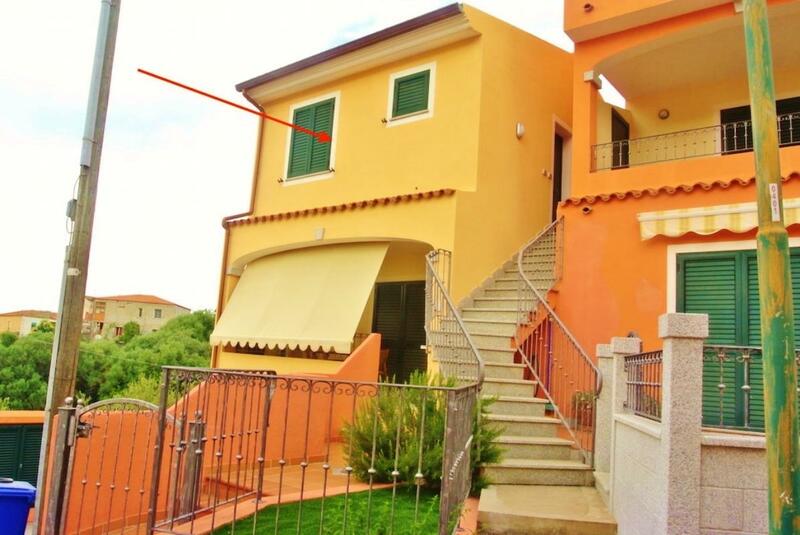 2-bedroom Detached villa requiring updating works situated in a private but not isolated position with sea view over Torre delle Stelle, just 300 metres from the sea. 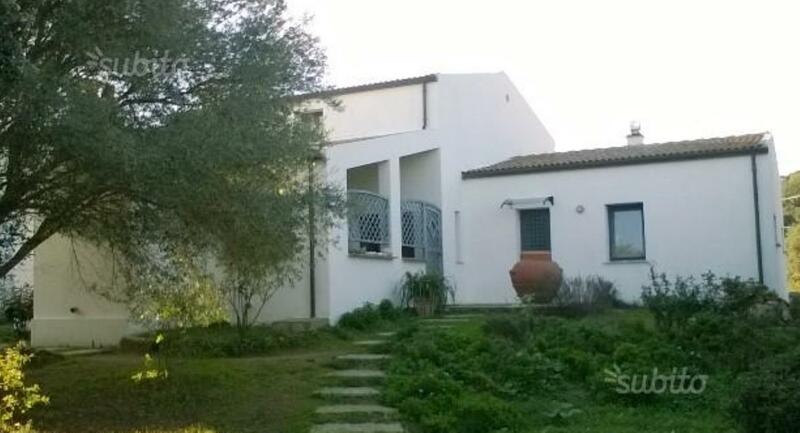 The property comes with approved planning permission for the renovation of the villa and extension up to 500 sq m with swimming pool. 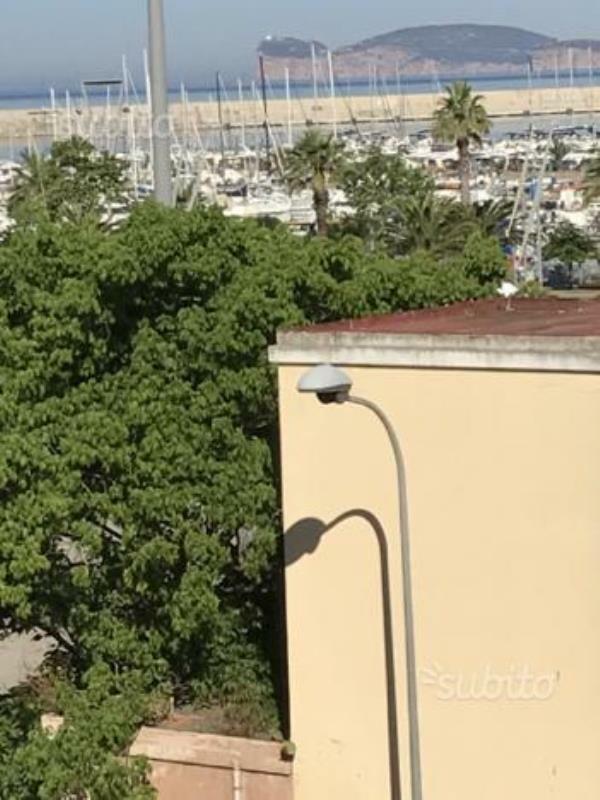 Access to the beach is via a communal path. 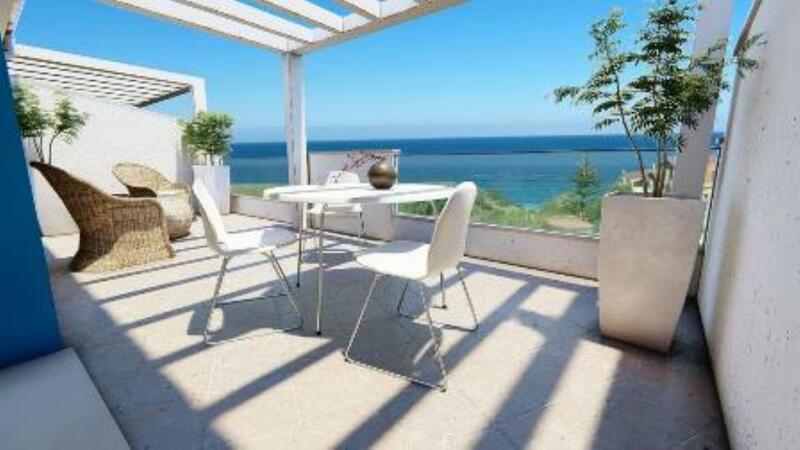 The nearby beach has a bar and local shops are few minutes away, circa 1 km. 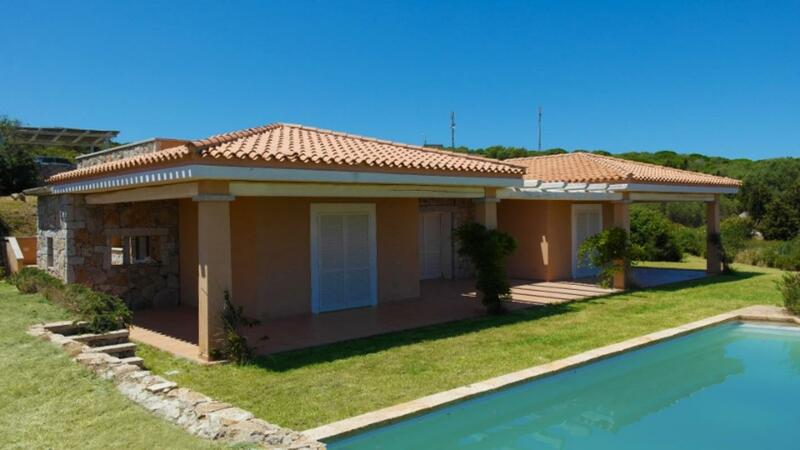 Recently built 5-bedroom detached villa with 1,200sq m grounds, located in Guspini, close to Sardinia's western coast. 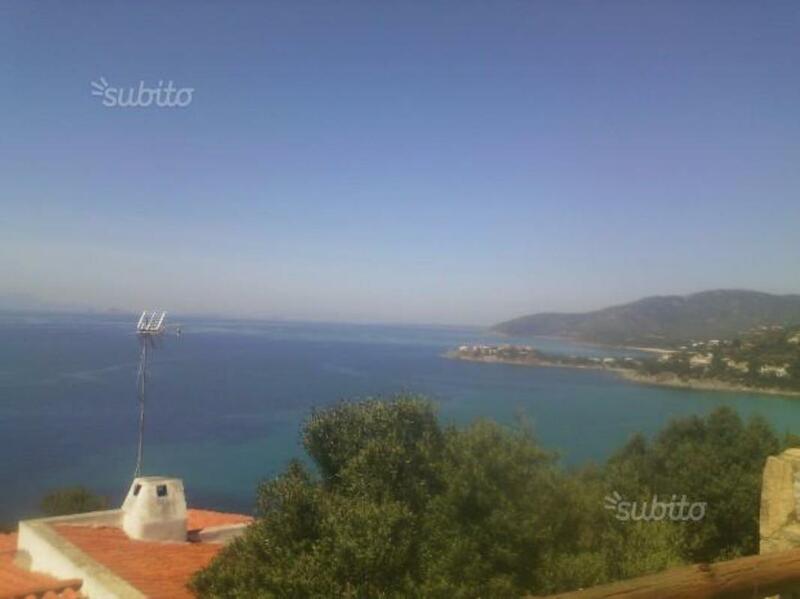 It measures a sprawling 470sq m.
Located on a hill with amazing sea views in Sarrala, 750 m far from the sea and 12 km from Tertenia, 2 plots of building land for a total of 5000 sq m.
Newly-built sea-view villa, just 10 minutes' stroll from the beach. 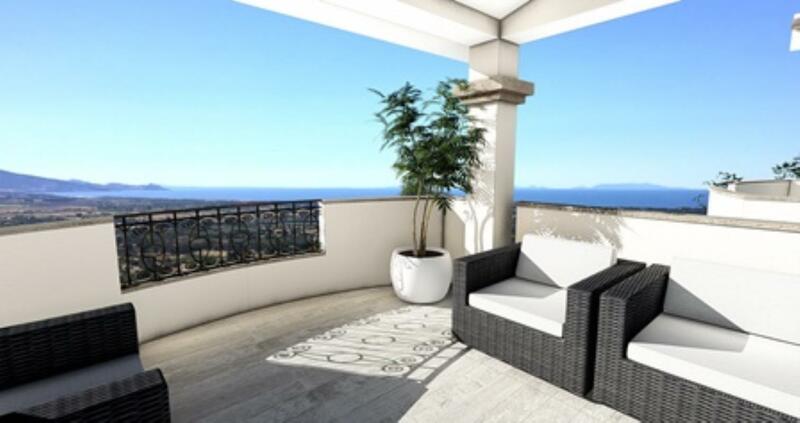 It has open-plan lounge with living room, 2 spacious bedrooms, 1 or 2 bathrooms, 3 spacious sea-view verandas, private garden with the possibility of installing a swimming pool or parking area. 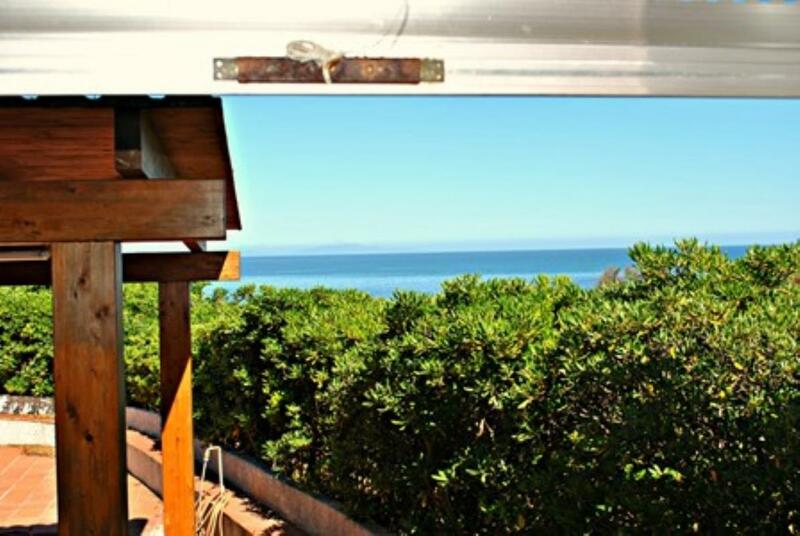 LAST ONE LEFT! 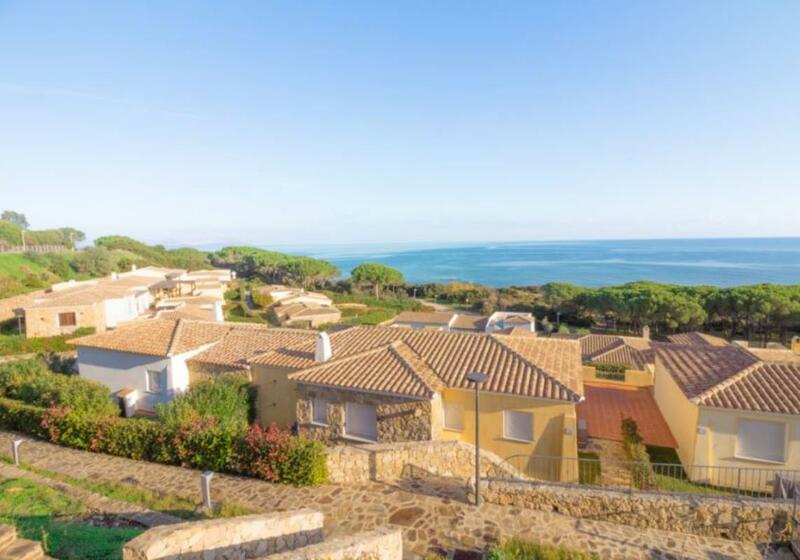 3-bedroom newly built villa with private swimming pool and garden, in an exclusive complex of just 4 units, all set in 10,000sq m (~2½ acres) of land, just 10 minutes' stroll from the beach. 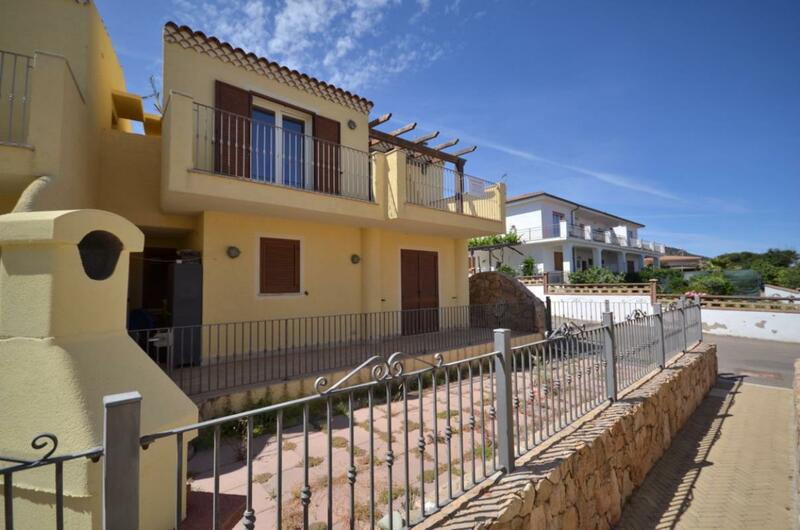 It holds open-plan living room with kitchen, 2 double-sized bedrooms, 1 or 2 bathrooms with shower, 3 spacious verandas with sea view, private garden with space to install a swimming pool, private parking. 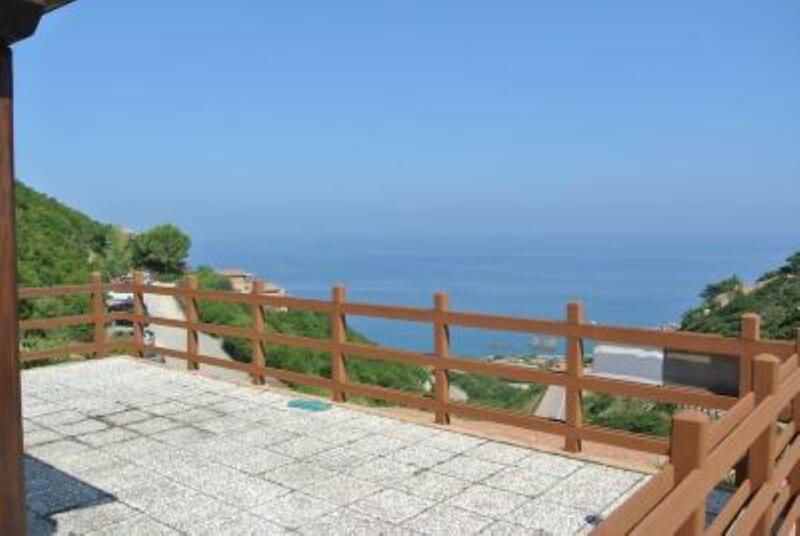 Sea front complex situated near the pristine white beaches of Castelsardo, part of a newly built complex. 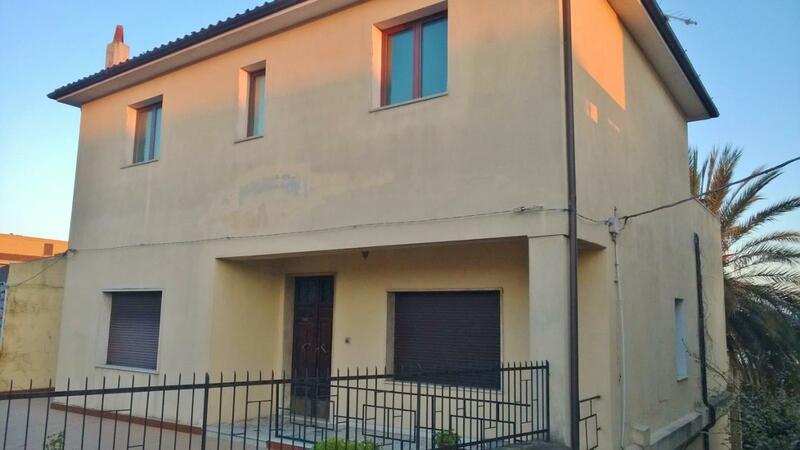 Semi- Detached houses, Ready for Spring 2018. 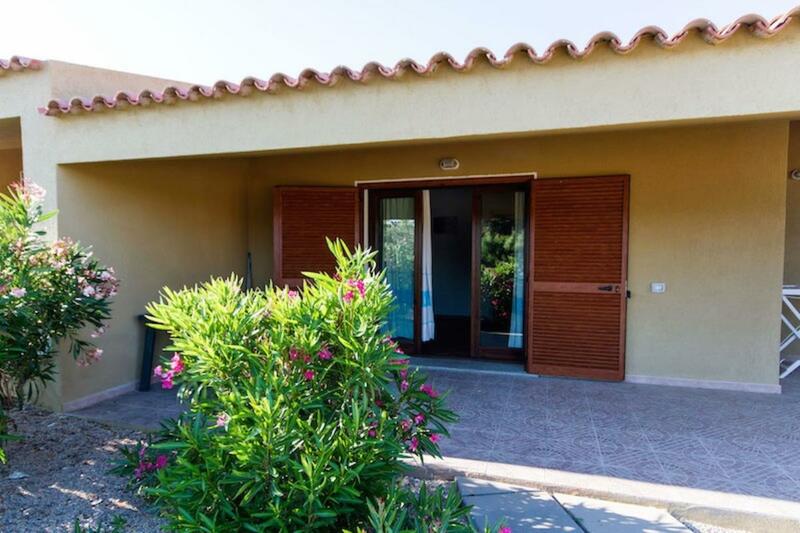 The apartments available are either studio apartment (35 sq m) from €85,000, or 1- and 2-bedroom units. 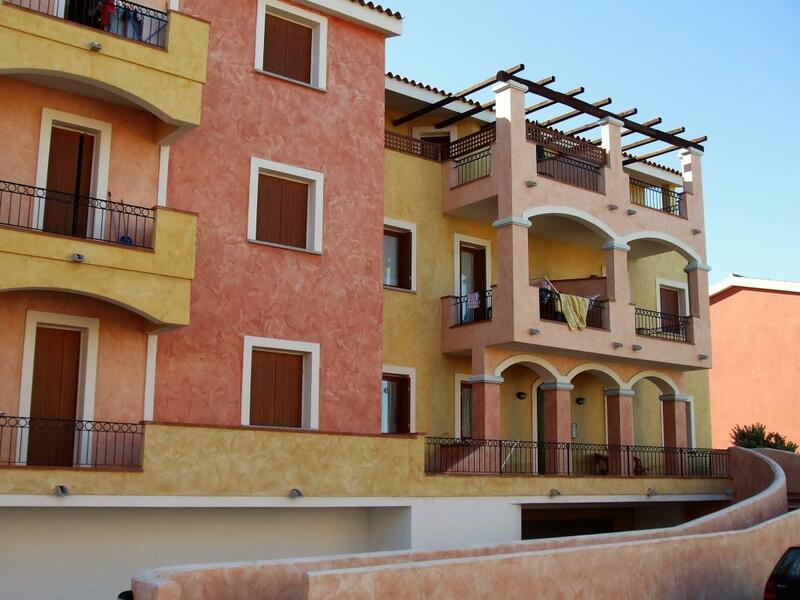 SOLD FURNISHED, a recently built apartment in the beach resort of Badesi in Sardinia. 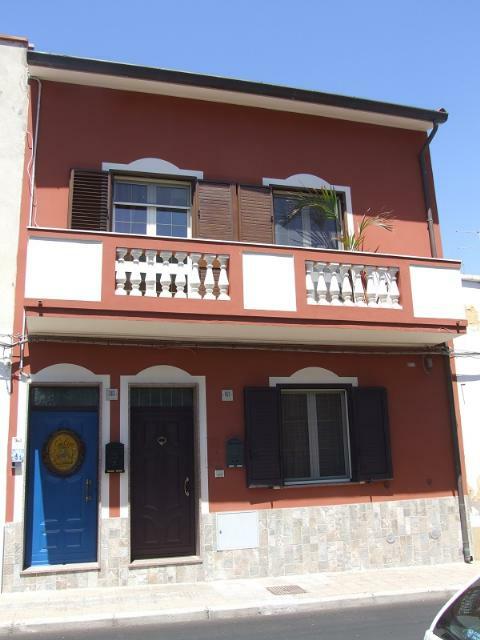 REDUCED BY €81,000 FOR QUICK SALE! 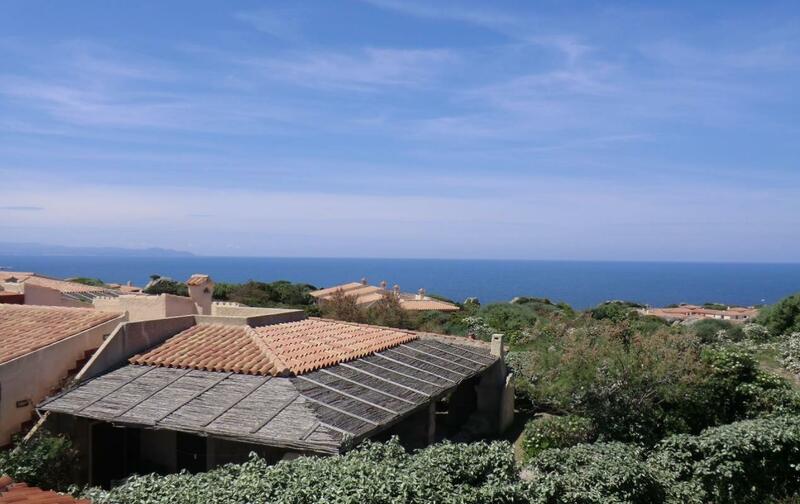 Sea front villa situated on the north coast of Sardinia, facing the bay of Asinara, and conveniently located 1 km from the village of Marritza and 15 minutes’ drive away from the centre of Castelsardo. 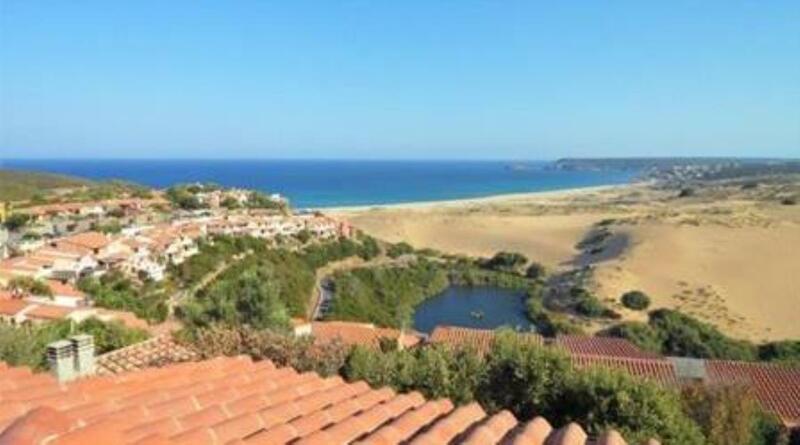 SOLD FURNISHED and very close to the beach in Costa Paradiso, North Sardinia, apartments for sale in an exclusive 15-unit complex. 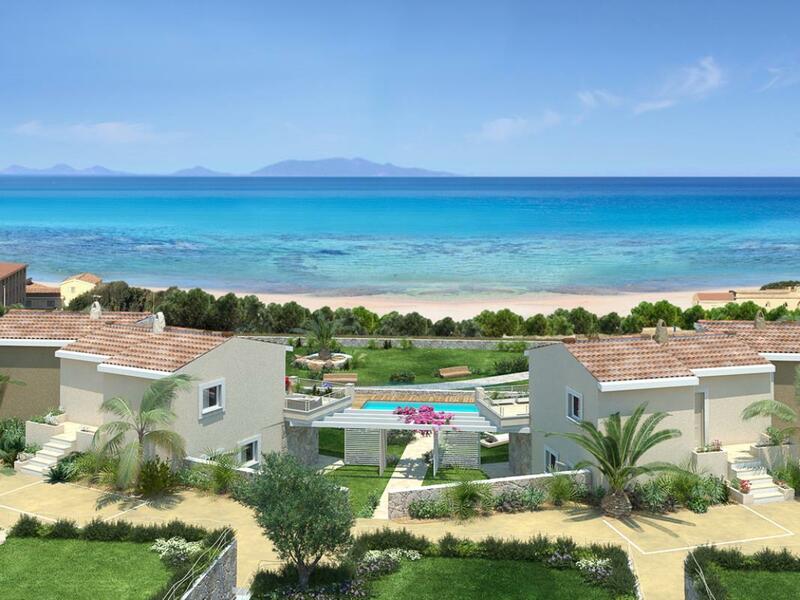 Newly built 2-bedroom sea-view villas in an exclusive development with a swimming pool. 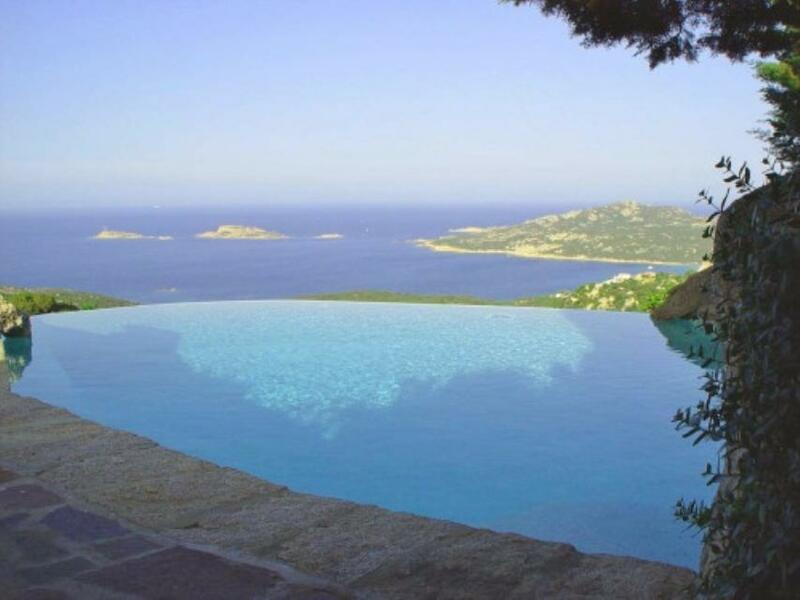 It overlooks the north Sardinian coast in Costa Paradiso. 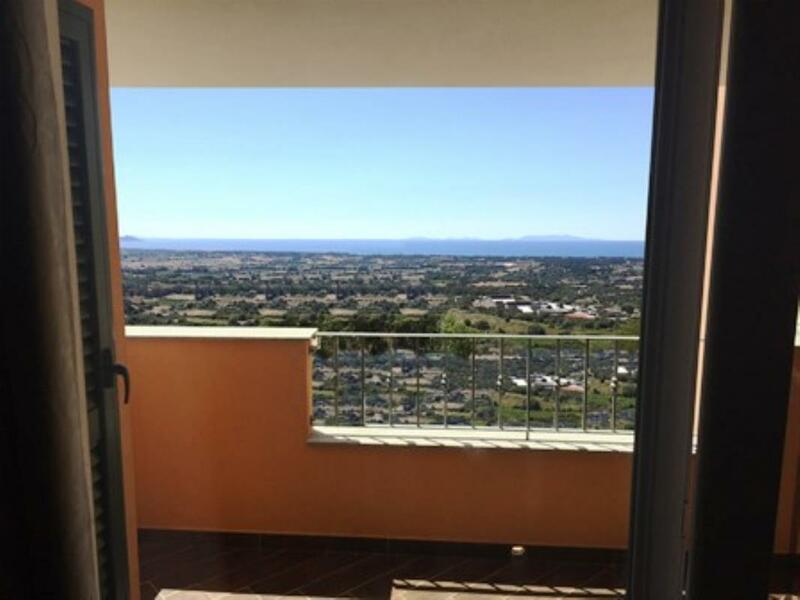 LAST 2 AVAILABLE! 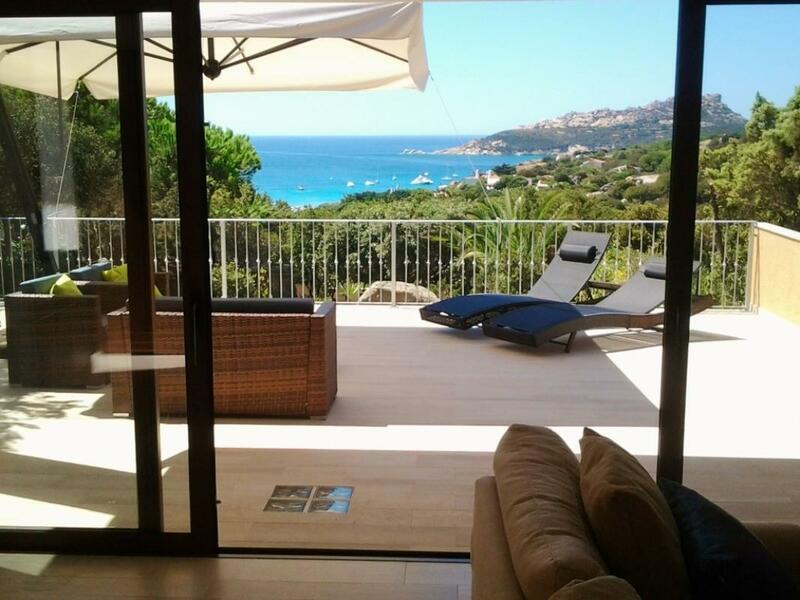 Sea-view newly built villas in Costa Paradiso, on Sardinia's northern coast. 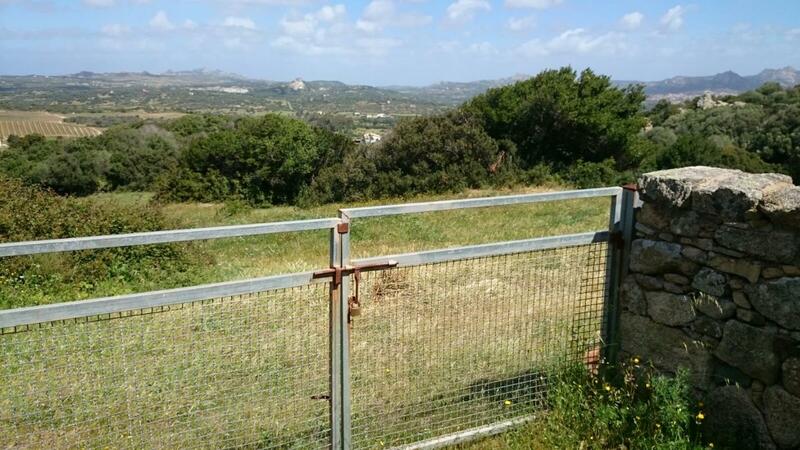 Restored 2-bedroom detached house with a stunning view over the Asinara Gulf in Sardinia. 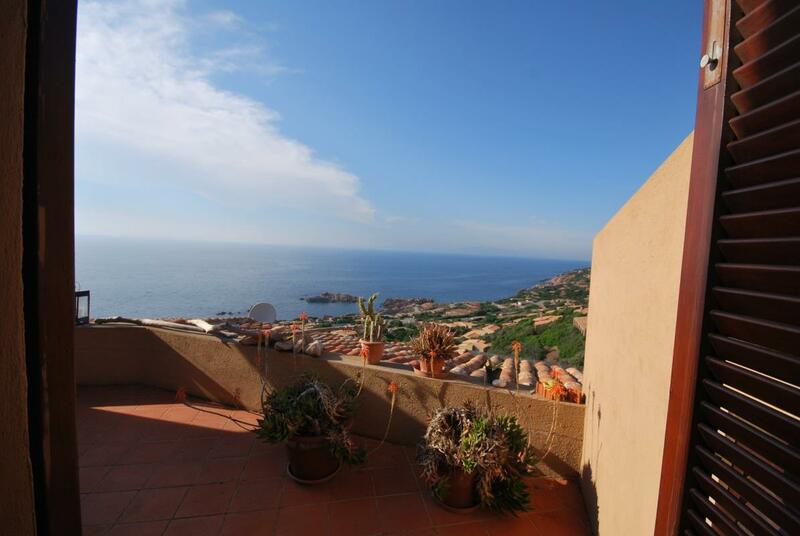 Apartment located in private and quiet location 500 metres far from the centre of Santa Teresa di Gallura. 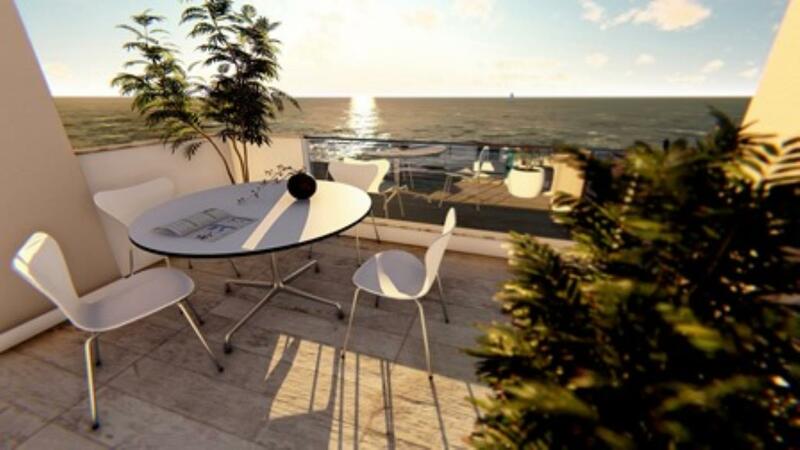 It is located on the second floor of a newly built residential village in Catalan style. 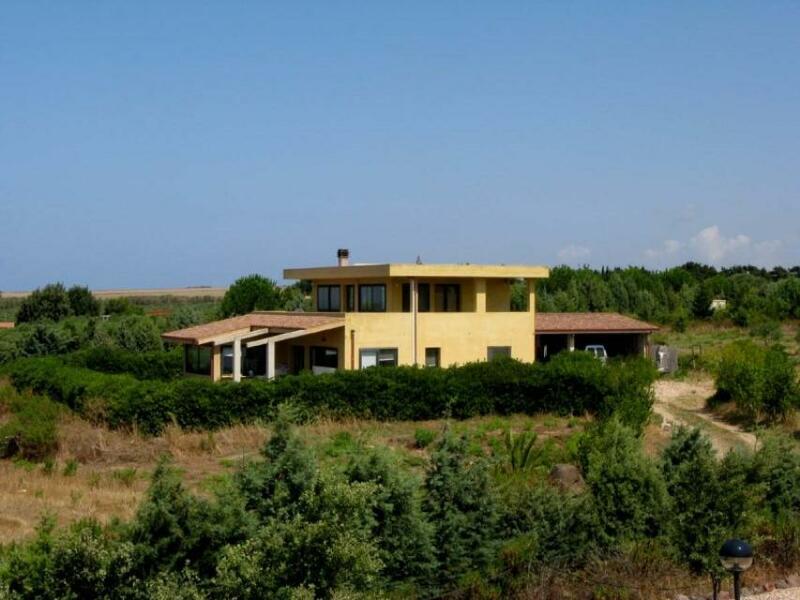 Villa in good condition, immersed in greenery and boasting views over the countryside. 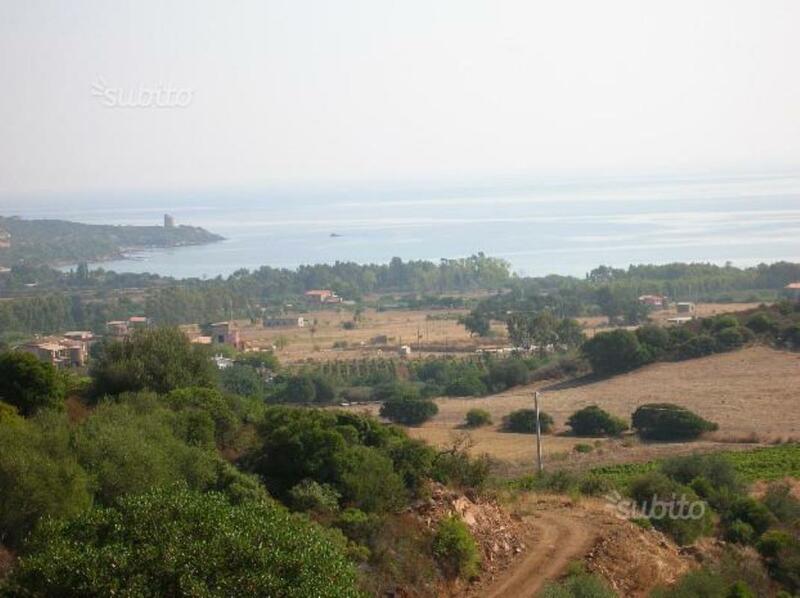 It is located in La Muddizza, 2.5km (~1½ miles) from Valledoria and the sea. 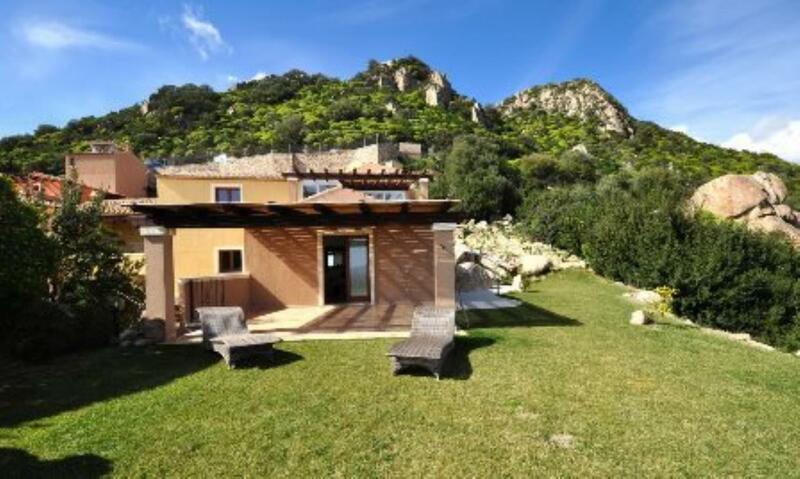 Sea-view villa on the outskirts of Santa Teresa di Gallura, Sardinia. 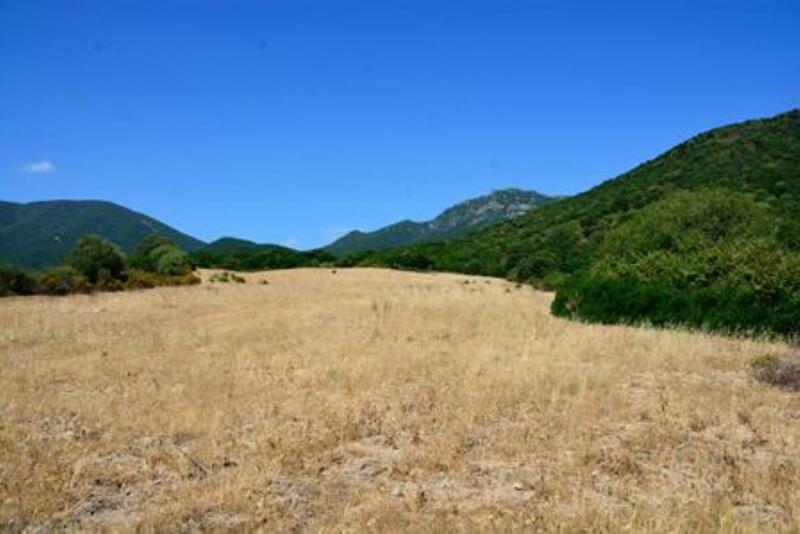 This is a 6-hectare (60,000sq m/~15-acre) plot of land with a panoramic view over the countryside. 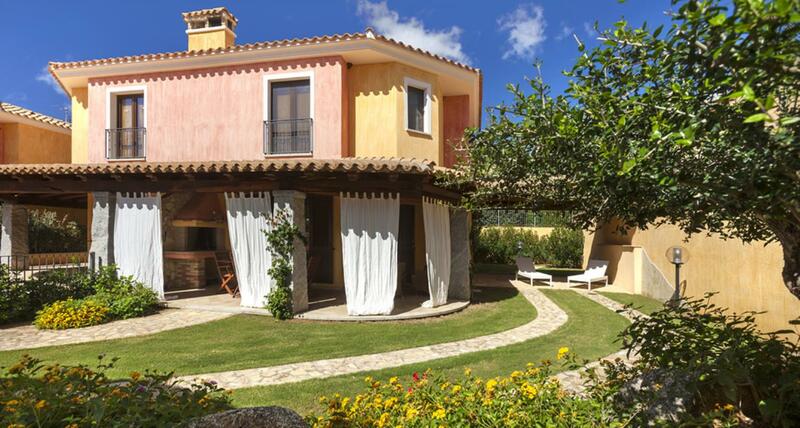 It is just 10 minutes’ drive from the amazing beaches of the Costa Smeralda and 5km/3miles from the resort of Arzachena. 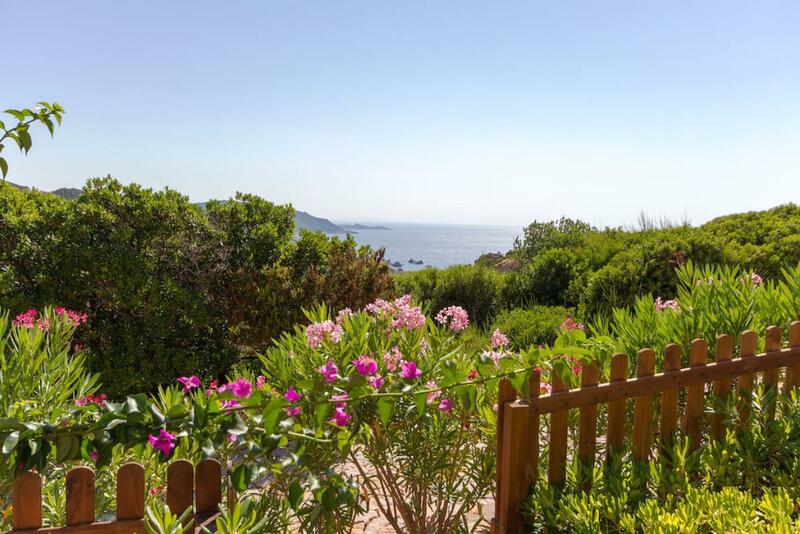 2-storey house in the Emerald Coast (Costa Smeralda), just few minutes from Porto Cervo, boasting the most renowned beaches and one of the most favourite destinations in Italy. 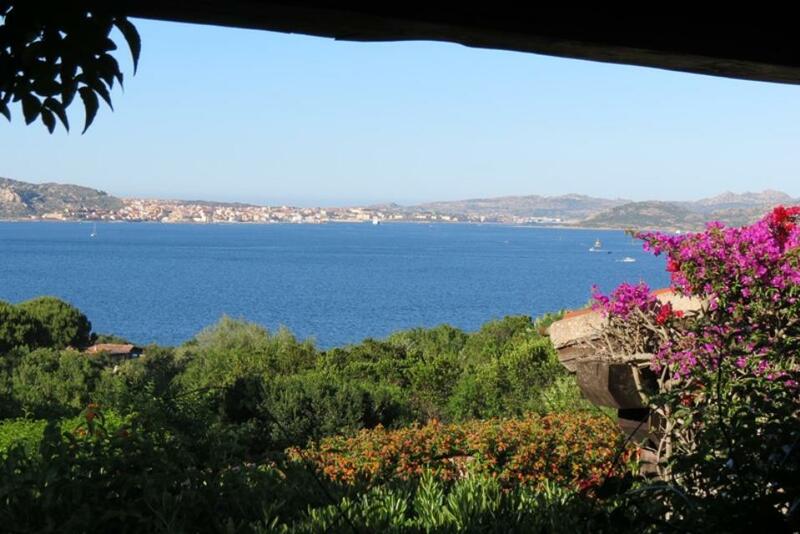 Stunning sea-view home in Baia Santa Reparata, on the outskirts of Santa Teresa Gallura in north-west Sardinia. 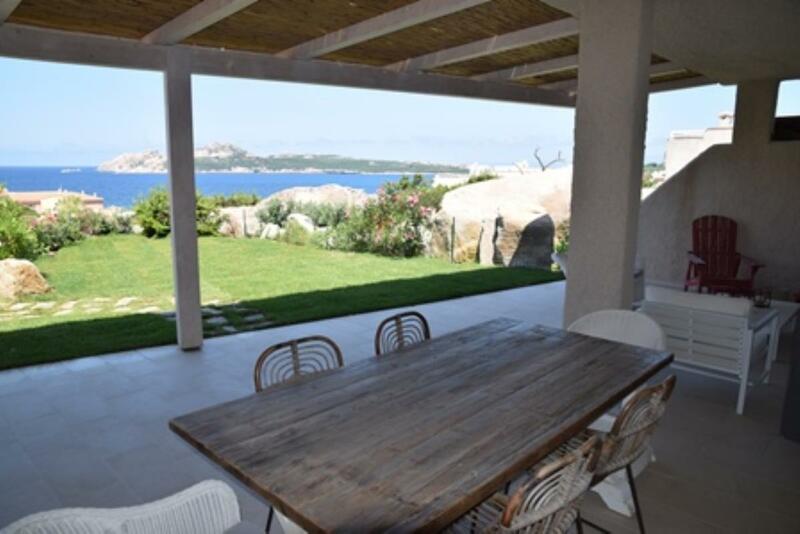 With a stunning view over the sea, Villa Le Terrazze is a stunning 3-bedroom home in Baia Santa Reparata, on the outskirts of Santa Teresa Gallura in Northern Sardinia. 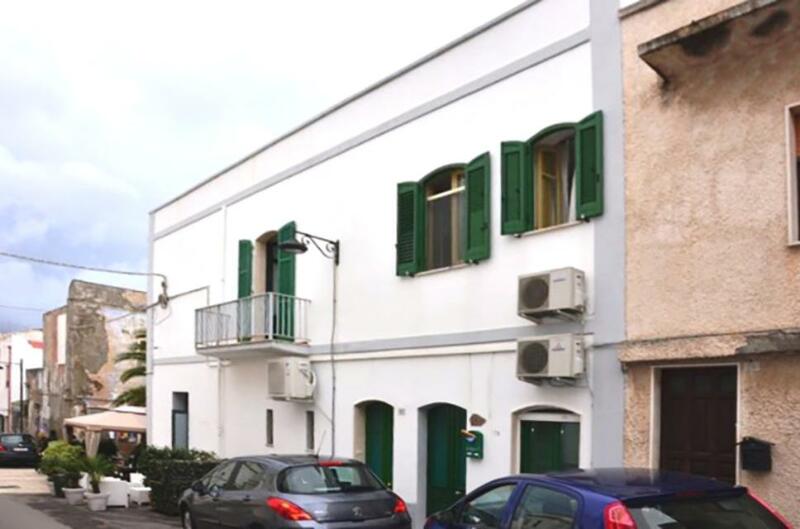 Situated 5 minutes’ walk from Sotto Torre in Calasetta, in the charming peninsula of Sant’Antioco, in the south of Sardinia, apartment on two levels of a period building.